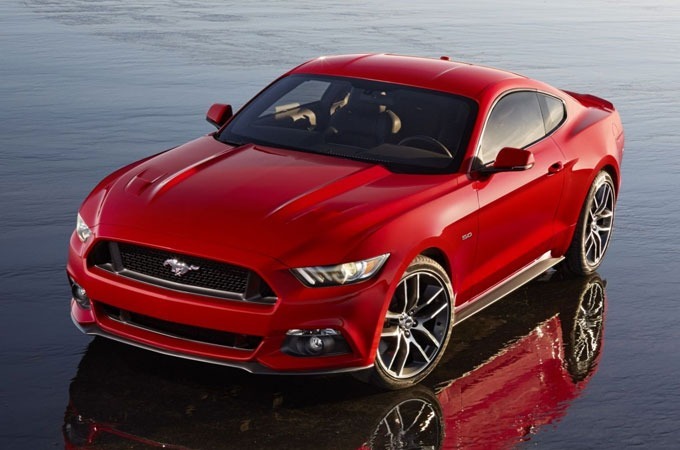 America's first pony car -- the Ford Mustang -- is celebrating its 50th birthday with a swoon-worthy new design and plans to go global. 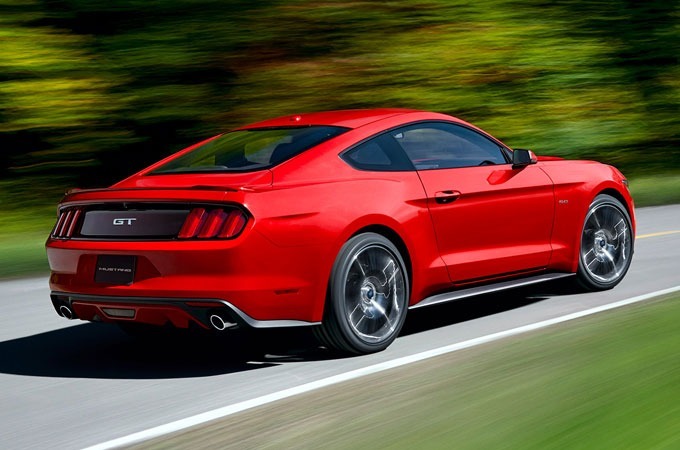 Ford Motor Co. recently revealed the 2015 Mustang at events in New York, Los Angeles, Shanghai, Sydney, Barcelona and its hometown of Dearborn. It goes on sale next fall in North America and will arrive later in Europe and Asia.